Stop by for a free cup of coffee or tea. Hangout and share your vision. Meet the office staff and watch web happen. Thank you for registering for the Social Media Made Simpl Webinar! 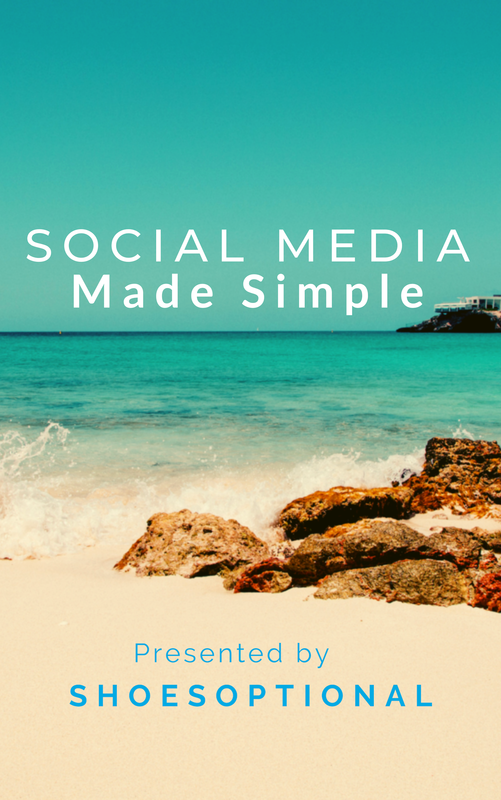 Please download our free Social Media Made Simple eBook! You have successfully downloaded your free eBook!